A pot metal carburetoris repaired with a propane torch and Super Alloy 1. 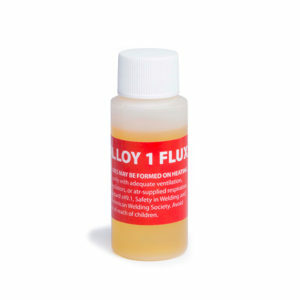 Prior to adding the flux, lightly heat the parent metal with your torch, then add the rod. 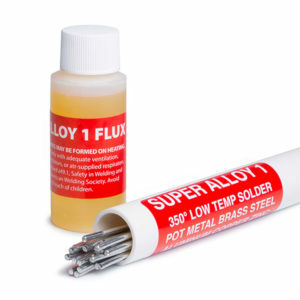 Allow the metal to cool slightly before using a wire brush and water to remove the flux residue. To smooth the solder, use a Dremel tool and grind to a finish.